Our favorite fall books for kids will take you on a journey through the sights and sounds of autumn. 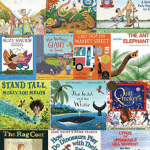 They are delightful read-aloud books you can enjoy with your little ones! One of our favorite things to do in our home is read-aloud together. We love choosing books to read that pertain to seasons or holidays, to character traits we’re trying to develop, and that teach us about other cultures around the world. 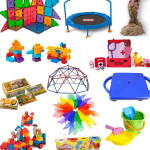 Fall is such a special season, with back-to-school happening and the holidays approaching. The leaves are changing and the world starts to look different. 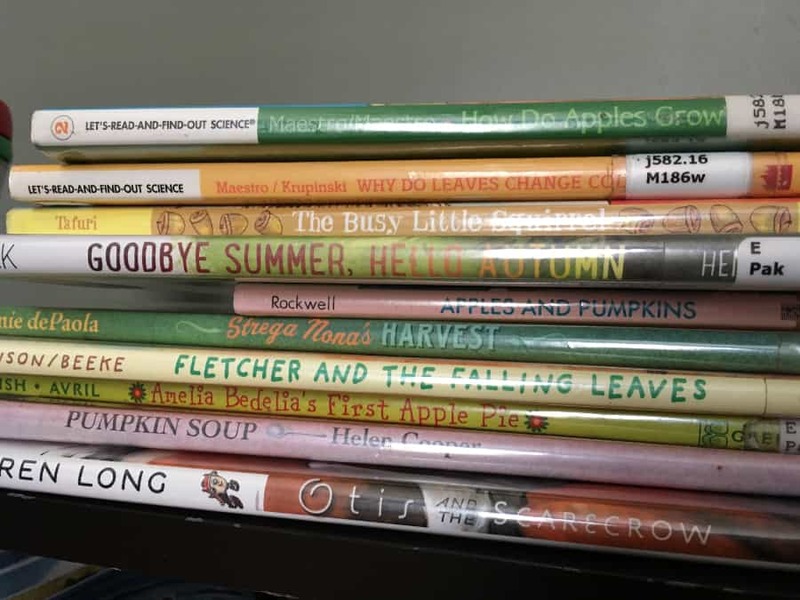 This year, we sought out several books that related to autumn. This list includes many of our favorites. The books on this list do not directly relate to Halloween. A couple of them do show jack-o-lanterns, but the focus is not on Halloween. We were able to find all of these at our local public library, which is awesome! 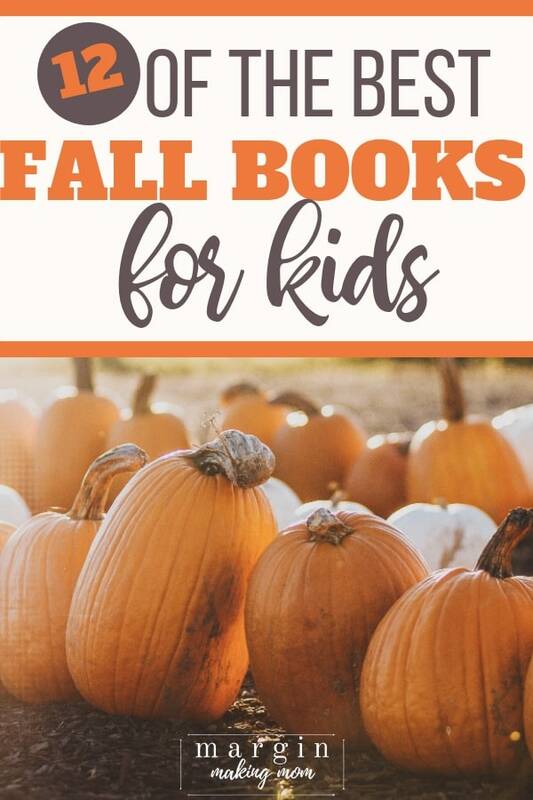 If you’re looking for some fun books to read with the children in your life, these fun fall books are perfect for kids! 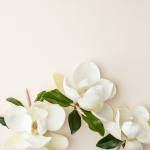 You can click on the image or the title to learn more about each one! This book was an easy read, perfect for preschoolers, that follows a squirrel as he prepares for winter. Such a cute book, and a great way to talk about how the seasons affect animals! Fletcher is an adorable little fox who begins to worry when his favorite tree starts to lose its leaves. He thinks something is wrong, and he tries to save the leaves. But when winter arrives, he receives a beautiful surprise! This is a fun book to discuss the changes that we see as the seasons transition. This book was truly beautiful. A young girl takes a walk outside as the seasons change, experiencing the many changes that occur as summer turns into autumn. We loved reading about Strega Nona’s garden and how she handled an unexpected bounty. A great example of generosity! This simple book is a fun look into the day of a little girl who goes out to pick apples and pumpkins. A fun read prior to heading to an apple orchard or pumpkin patch, especially for preschoolers! Our kids love the Otis series, and this book is no exception. Otis and his farm friends notice the farmer has added a scarecrow to the farm, but they wonder why he never smiles. They leave him alone, until one day when a rainstorm comes through. Otis feels compassion for the scarecrow and shows us what it means to stand up for others. I grew up with the classic Amelia Bedelia books, and I was excited to see that there is a newer series of Amelia Bedelia books geared towards younger kids. In these newer books, Amelia Bedelia is a child, but she still has the same silly antics. 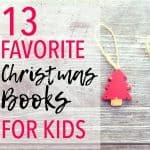 My kids wanted to read this book over and over again! In this book, three friends each have a role in making pumpkin soup. That is, until one day when the duck decides he wants to switch roles. This book is a great example of conflicts that can arise in friendship, but a reminder that friendship matters most. This is a beautifully illustrated book that discusses all things pumpkin! How they grow, the different varieties, etc. 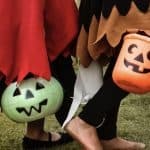 The book talks a little bit about the origins of Halloween and how pumpkins are used as jack-o-lanterns, but the focus is mostly on the life cycle of the pumpkin. Two mice grow to love the same pumpkin, providing care for the pumpkin as it grows. They work together as a team to grow the biggest pumpkin ever! We love the classic Berenstain Bears books! In this book, Papa Bear grows what he believes to be the biggest pumpkin in Bear Country. 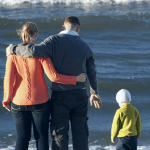 He temporarily loses sight of the meaning of Thanksgiving while engaging in competition, but later realizes the true meaning of being grateful. When she was a child, Rebecca Estelle’s family didn’t have much money for a period of time, and they had to eat pumpkins every day for a month. As an adult, she hates pumpkins and wants nothing to do with them. An unexpected turn of events causes pumpkins to grow in her yard, forcing her to figure out what to do with them. This book is a great example of the importance of relationships in our lives, and how we can grow to completely change our outlook. There you have it! 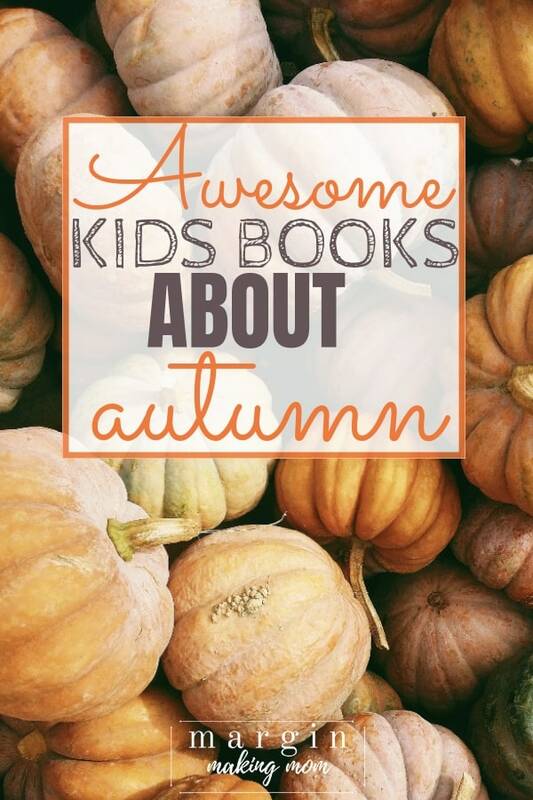 Those are some of our favorite fall books for kids. Grab a few and snuggle up with the little ones in your life and enjoy the magic of a book together!